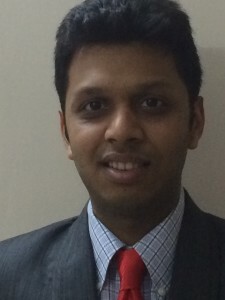 Punit is responsible for Panorama India’s business operations and has been Panorama’s primary project engineer managing projects encompassing all fields of engineering from mechanical, HVAC, electrical, plumbing, fire protection, structural as well as a number of projects in process engineering. His experience ranges over multiple industry segments including pharmaceutical, biopharmaceutical, chemical and nanotechnology industries. Punit has conducted multiple facility assessments and is well versed with the engineering and operations of cGMP environments and compliance to CFR part 210/211. Punit is a Bachelor in Chemical Engineering from UDCT, Mumbai and a Masters in Chemical Engineering from Dartmouth College, USA. He has a strong experience in process improvements and is a Lean Six Sigma Green Belt.